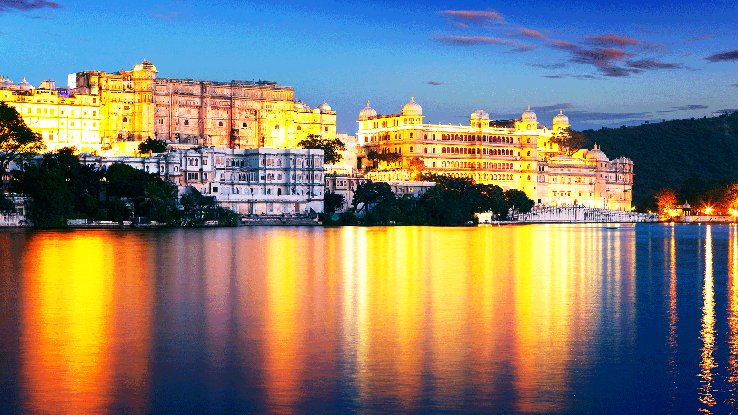 A Big and enormous palace positioned near by the Lake Pichola, may not possess very extraordinary exteriors, but one must enter inside, to analyze its beauty and grace with no comparison. 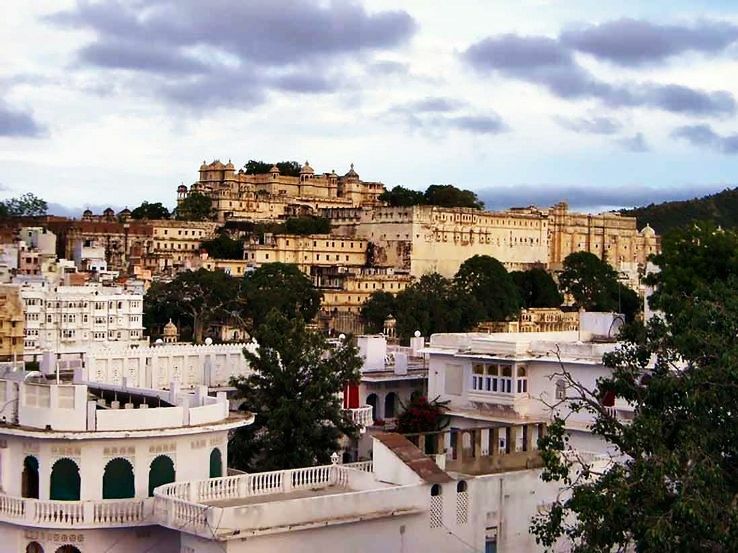 Its architecture is a fusion of the Rajasthani and Mughal’s royal presence and this palace can also considered as a city within the city. This famous City Palace tends to be a magnet for tourists. It’s especiallity is that it is corned on all sides by grand palaces, granite temples, local houses, Dark hills. 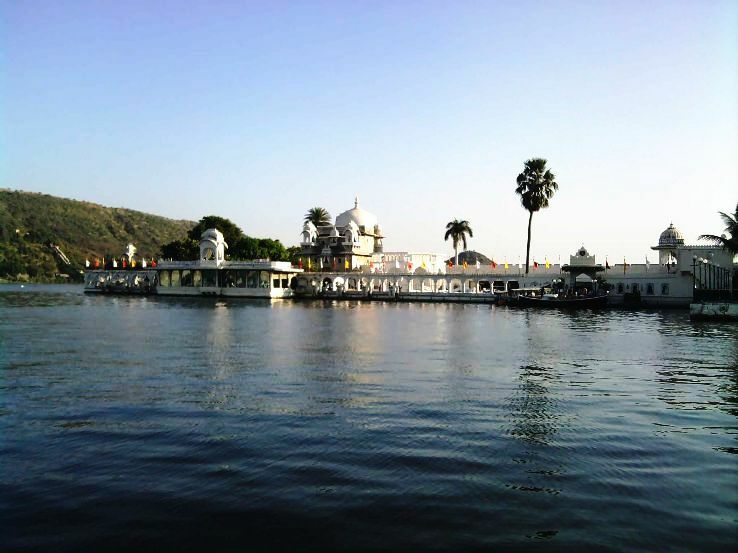 This lake is very popular and sums to the religion of Udaipur. One must stay at any hotel which is lake facing and can cherish the beauty of lake by just standing there. This lake is famous for its numerous palaces and their reflections in the water, so to experience this one must take a boat-ride. 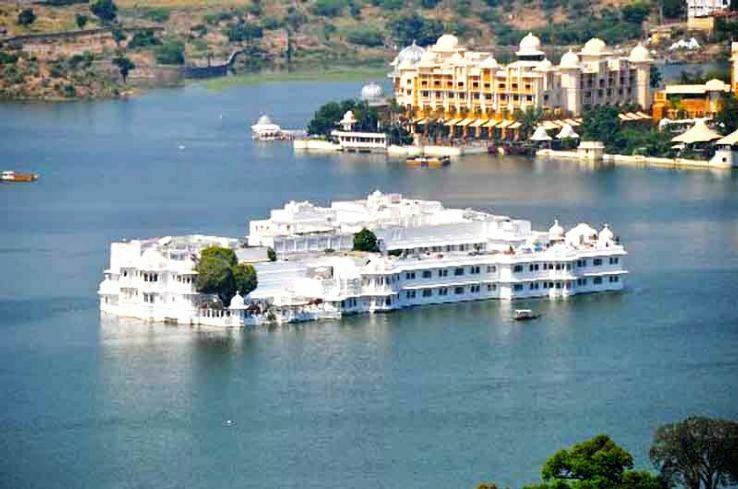 The very Famous Lake Palace is a very renowned luxury hotel of Taj Group which is built on the Lake Pichola and considered as one of the best romantic place in India. One can reach this palace by a boat from a jetty near the City Palace. It is built with a white marbel, which gives you a royal and luxurious experience. As a visitor, one cannot enter this hotel. This is an small island in the Lake Pichola, more a happiness palace for organizing parties by the noble family. Now it is open to the community and one can experience its beauty with the gardens, or even just have a stay overnight in part of the former palace. 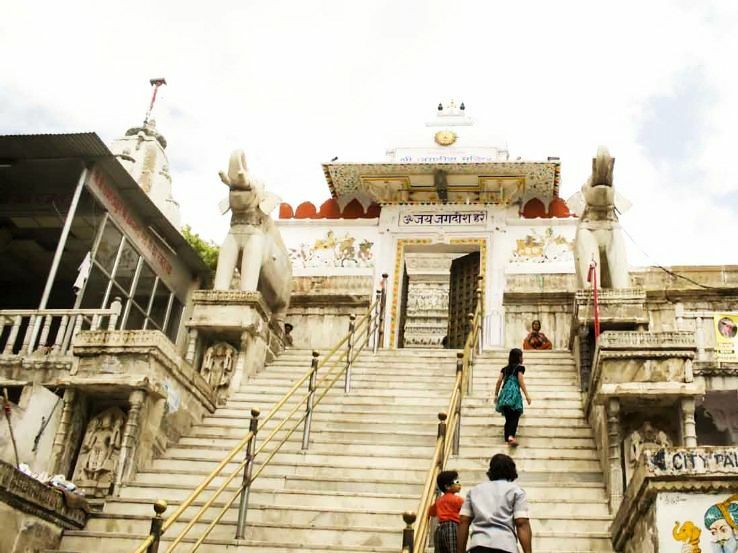 This is a very big Hindu Temple made of white marbles, near the main entrance of City Palace devoted to Lord Vishnu and positioned about 50 meter above the ground level.The temple is highly treasured for the carved images. With Lake Pichola this is the second lake within the Udaipur City. 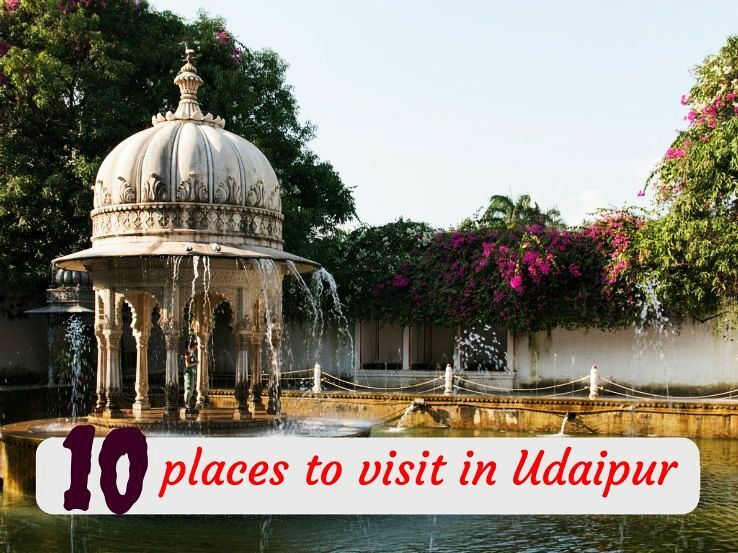 The lake area houses three small islands, which is named as Nehru Park with a restaurant and a zoo, a Public Park with an magnificent water-jet fountain and Udaipur Solar Observatory. To conduct the studies on folk art, culture, songs and festivals of regions like Rajasthan, Gujarat, Madhya Pradesh etc this Bhartiya Lok Kala Mandal has been established to restore a vanishing folk culture. The institution also consists of a museum which mainly exhibits collection of folk articles from Rajasthan like rural-dresses, ornaments, puppets, masks, dolls, folk musical instruments, folk deities and paintings. It si sistuated at the Gangori Ghat of Lake Pichola. This palace has in hundreds of rooms, with amazing displays of costumes and modern art. The spectacles and mirrors were expansively used in the interiors of Haveli.